The flags stopped waving. The yelling and cheering faded to silence. Everyone said their goodbyes. The foreign accents left for home. The race site in rural Ohio was abandoned. After all that there was only one thing left. That one thing was the realization in most people’s minds that the inaugural OCR World Championship was unforgettable; an epic race that may have just given the sport the boost it needs. Those in attendance could clearly see this is what a world championship obstacle race is supposed to be like. It had racing stars from across the globe. It had clearly defined rules. It was brand neutral. It had energy. It had mystique. It had camaraderie. It had terrain. It had a distance (8.8 miles) that did not inevitably favor sprinters nor endurance runners. It had obstacles. It had obstacles. It had obstacles. And those obstacles were varied and unique and challenging and fun. Those obstacles were in the form of 10 foot straight walls and 10 foot slanted walls and sternum checkers and platinum rigs and inverted monkey bars and rope tyrolean traverses and pipe tyrolean traverses and a “Tip of the Spear” and a 30 foot tower climb and walking wire traverses suspended 40 feet from the ground and on and on and on. Those obstacles had required completion for prizes and those obstacles made a difference in the outcome. Those obstacles were challenging (without being grueling) and exactly what competitive OCR athletes have been clamoring for. Even without all the accolades tossed around like snap candy this weekend, the 2014 OCR World Championships accomplished exactly what it set out to do. That goal was to unite competitive athletes across the globe with a championship obstacle race like no other. In many ways it was like meeting family that you did not know you had….kept apart because of a frivolous feud somewhere up the ancestral line. The respect for international obstacle racing and OCR athletes was heartwarming and I am happy that the U.S. could play host to our OCR brothers and sisters across the borders. Throughout the monumental weekend there were winners and losers and surprises and heartbreaks. There were individuals and teams. There was failure and frustration. There was resilience and determination and cheering and encouragement. Even though this race needed to go well to establish validity, the race itself was not the most important. It was the essence of the race that made it special. That essence was the simple idea that obstacle racers from around the world could come together to compete and play on neutral grounds. Regardless of any praises or critiques of course design or who did or did not make the podium or why or why not, the OBSTACLE RACING WORLD came together. It was refreshing and that was what made it so special. If anyone was there and somehow did not grasp that concept, then they truly missed the diamond in front of their eyes. If you found this interesting, try following OnMyWayToSparta on Facebook, Twitter, or Instagram. 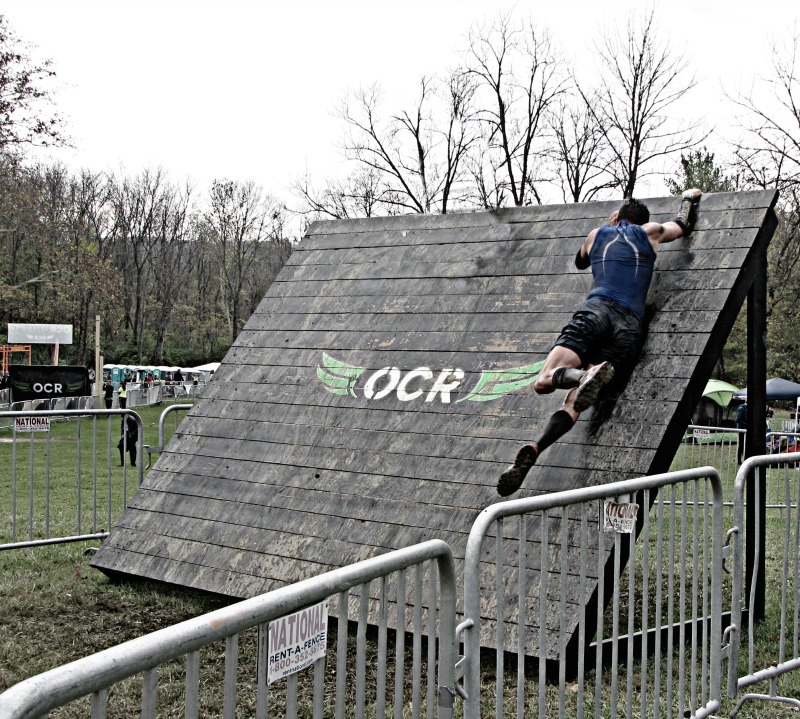 What will it take to get Spartan and Tough Mudder involved? I would love to see the each bring a signature obstacle to this event next year. The million dollar question!! I’m afraid they are both too self-absorbed with their own businesses to cooperate for the betterment of the sport.